Unfortunately we cannot accept stag and hen parties at Pannett House, we are a quiet comfortable establishment and not condusive with these groups. We reserve the right to refuse/remove you if you prove to be a stag and or hen party. 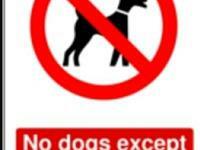 We do not allow guests to bring pets other than assistance pets. 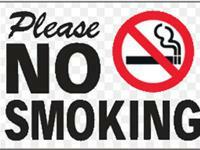 It is UK law that all indoor public areas are designated NO SMOKING, Pannett House is a non smoking establishment. Any guest found smoking within the house will be asked to leave without notice and the balance of their stay forfeighted.